A new scheme to monitor, audit and ensure that valuations are carried out by property valuers in accordance with international standards, called Valuer Registration, was recently launched in Ireland by the global professional body for Chartered Surveyors, RICS in cooperation with the Society of Chartered Surveyors Ireland. developed in response to the global financial and property crisis. It seeks to minimise the risks associated with property valuations for financial institutions and their customers. 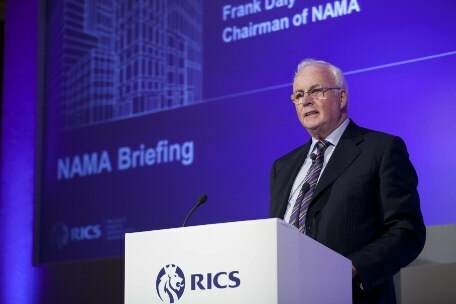 Speaking at the International Governing Council meeting of RICS in Dublin, Mr. Frank Daly the Chairman of NAMA referred to the introduction of Valuer Registration as ‘a welcome and positive development for the industry’. registration, commits to demonstrating their ongoing experience and up-to-date knowledge and agrees to regular monitoring of their valuation procedures.